few days back a Malaysian brand send me their products for reviews and i am using their products since one week and now I am here with an honest reviews. "Nourish" is a newly launched Malaysian skincare brand, they supply variety of skincare products which are 100% organic and herbal. It is super nutritious, complete "ALL YOU NEED" cleanser. It can purify, detoxify and balance your skin. This multi purpose deep cleanser brightens and hydrates your skin, it's also used as a makeup remover. Mix it with with water to lightly foam as a cleanser, massage lightly for two minutes and leave it for five minutes as deep detox brightening mask. I am afraid of using any kind of cleanser because some them are very harsh to my skin so, I am very picky about cleansers because of my sensitive skin type but I loved this one because it doesn't makes my skin dry or rough, it leaves my skin smooth, naturally glowing and clear and one thing i noticed after using this cleanser is that it lightens my pimple spots. One of the best thing which I am loving about this cleanser is that its soap free, SLS free and no harsh detergents are used in this products. It's nutritious, hydrating and balancing day Time defence against daily harsh conditions. This mineral BB lightly enhances brightness and it's also used as a colour corrector and even skin tone and gives you a healthy glow. As I mentioned above that my skin type is sensitive and combination, sometimes my skin become very dry and sometimes very oily. 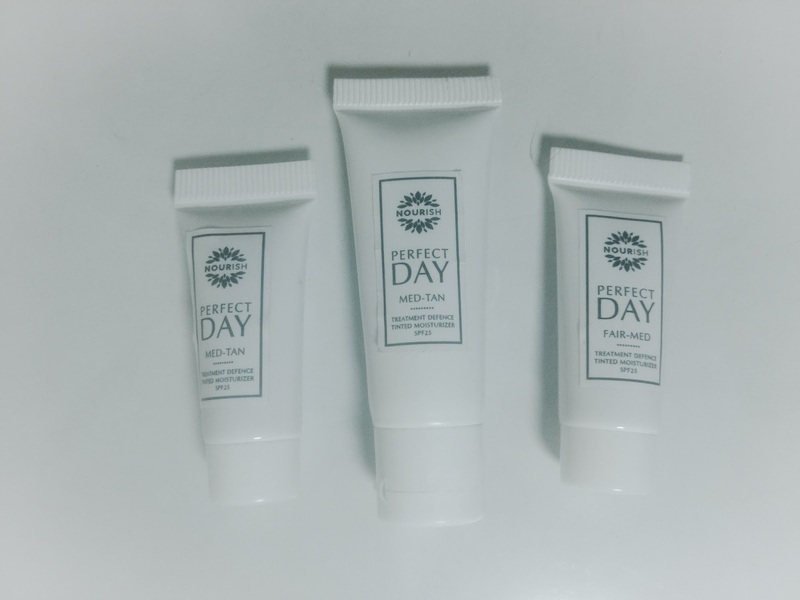 So, I need moisturizer immediately after washing my face because my skin becomes slightly dry after washing, I am using this moisturizer since one week and I am amazed by the results. It gives a natural glow to my skin and I also loved its light and creamy texture it's completely absorbed in my skin and leaves my skin smooth and hydrating.its non greasy and oil-free. It consists super nutritious botanical energy in every drop. This silky serum absorbs easily into your skin, it smoothes fine lines, plumps and hydrates your skin and correct oil-water balance. It has antioxidants, nutrition, hydration and healing properties which immediately nourishes your skin to perform its reviving functions. After washing and toning. Apply 4-6 drops onto face and neck. Gently massage until absorbed. Apply night cream if needed. Apply serum at least one hour before bed time. Before start using this serum I got some, dark spots and pimples on my skin because of harsh weather,my skin was so dull and tired and then I received this magical "MULTI ACTION SERUM". 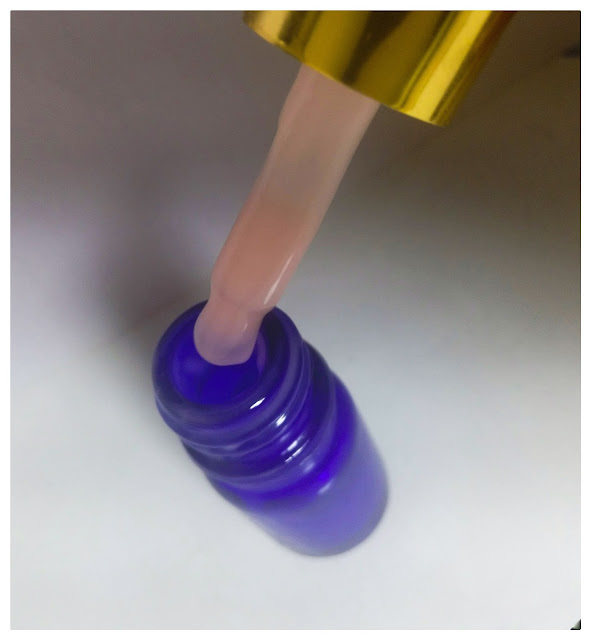 I am using this serum since one week and I am amazed by the results, I noticed that this serum brightens my complexion, lighten scars and pigments, refine pores, it's also an oil controlling and hydrating agent. It balance my sensitive and combination skin type so perfectly. It is refreshing and oil free, it replenishes, protect and balance your skin. It's also used as a facial settings spray .it's suitable for all skin types. "IT RESTORES YOUR GLOW ON THE GO." If I talk about my experience then I would like to say that I'm in love with it. I don't like to wear a lot of makeup before going to anywhere in summers because I sweat a lot,and then I start using this perfect fix face mist after makeup and I noticed that my makeup is all fixed and I realized that I'm not sweating anymore.My makeup is all fixed and my face not looks so cakey I loved it and recommend it others to try. Herba is clarifying essence formulated with tea tree oil, Betel leaf and salicylic acid, it clarifies your skin and refresh your tiring skin. Basically I use herba toner after cleansing its texture is so light and it's smell so refreshing like its refresh my mood and skin both and it's also soothes my skin and reduced spots and scars and herba gives me a perfect inner glow. Toner flora is a regenerating essence. Flora is a blend of nourishing ingredients such as pomegranate and argan oil and it's also a great hydrating agent. I use FLORA before applying serum on my face I use few drops of flora on my face and gently spread it all over ny face. Its easily absorbed in my skin. Its fragrance is so light and natural. It makes my skin soft and smooth and also hydrates and nourishes my skin. One of the best thing about it its texture, I love its light weighted and quenching texture. 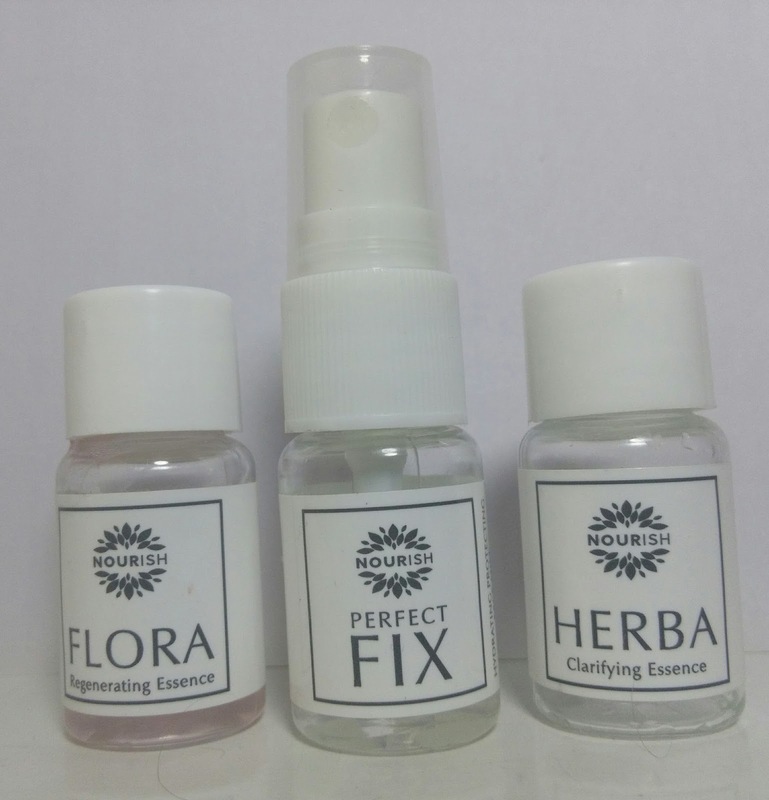 I recommend everyone to use FLORA with MULTI FIT SERUM for best results. DO I RECOMMEND THEIR PRODUCTS? Yes!! I will definitely recommend their products. Their products are suitable for all skin types and their products are 100% organic and herbal.